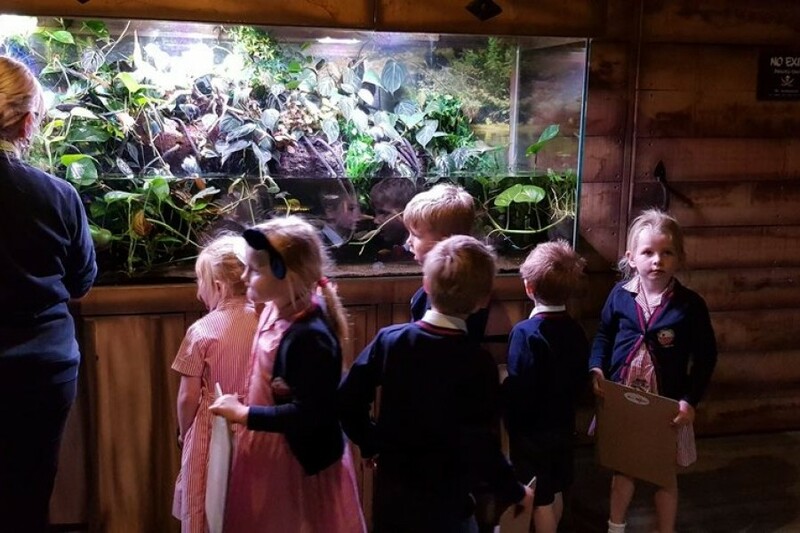 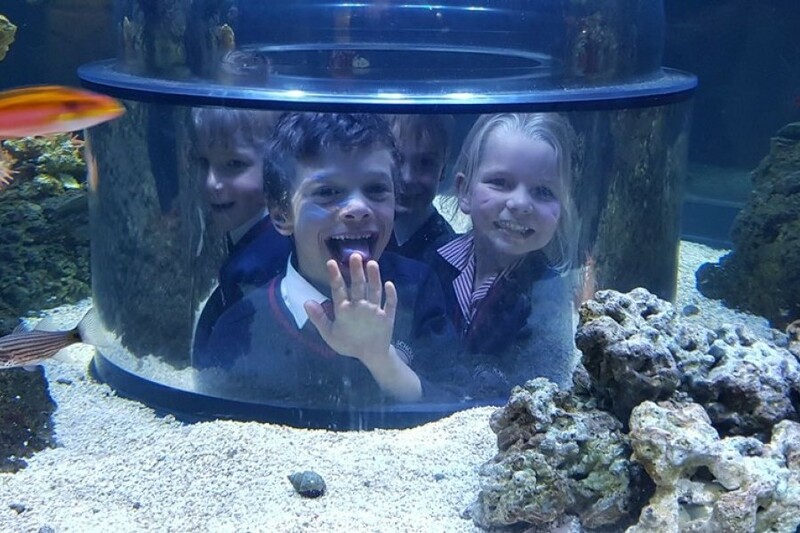 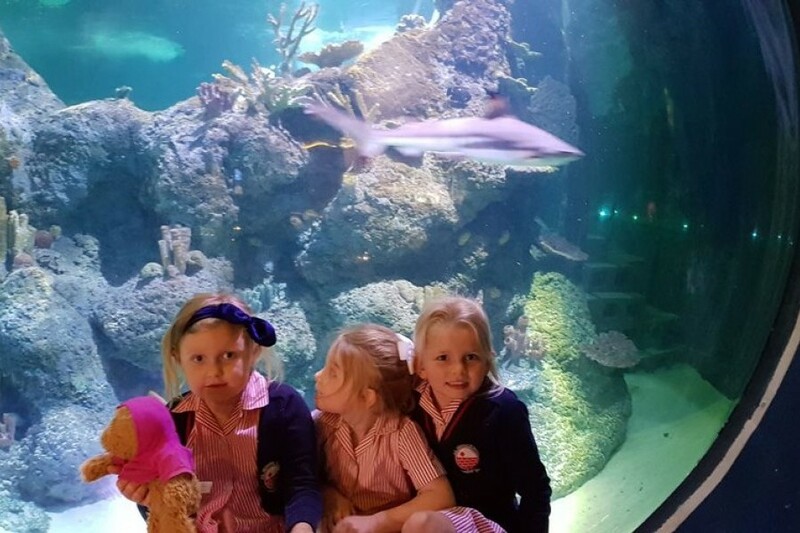 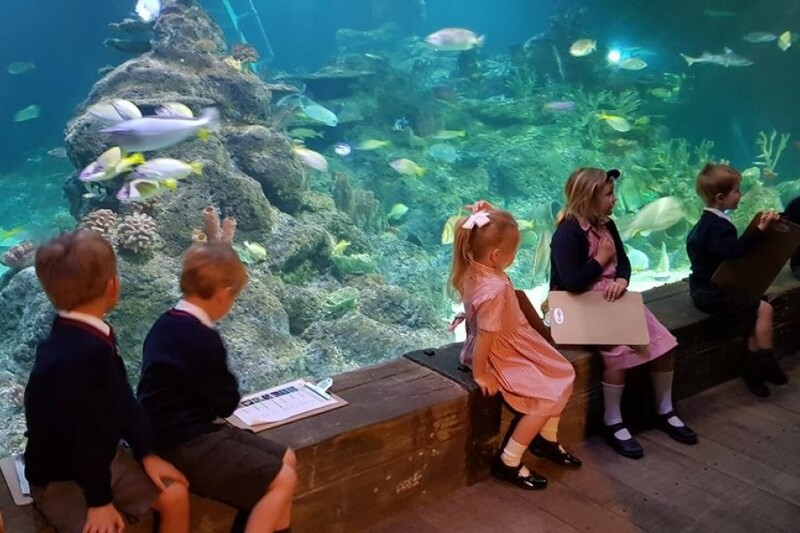 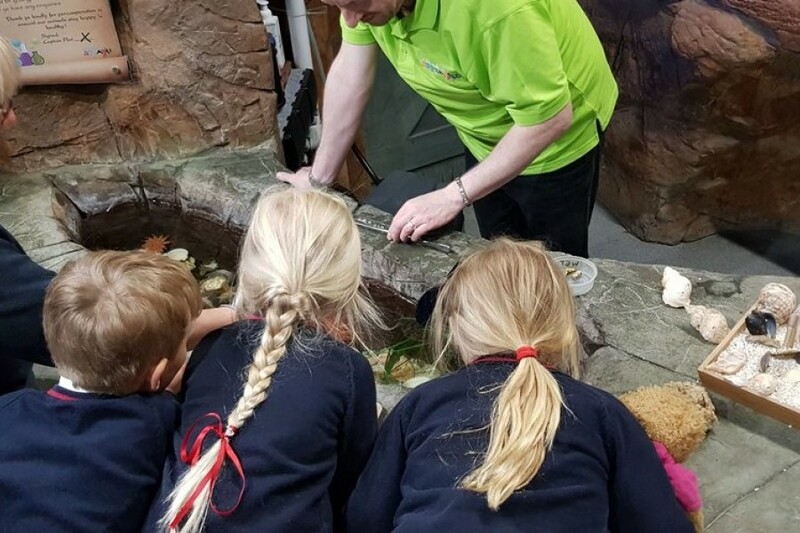 Last Tuesday Reception visited Skegness Aquarium and had a fantastic time learning all about the different creatures that live under the sea. 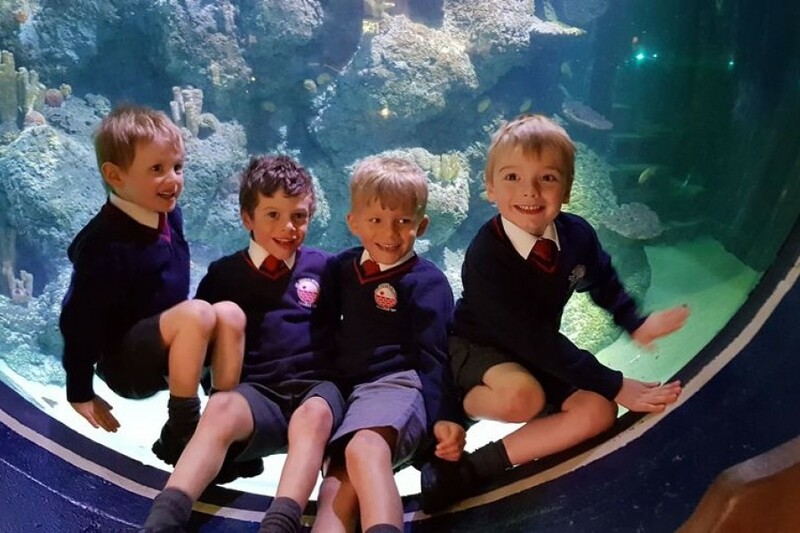 They were shown around the Aquarium looking for specific sea creatures as they went around and watched the divers feed the sharks and sting rays in the large diving tank. 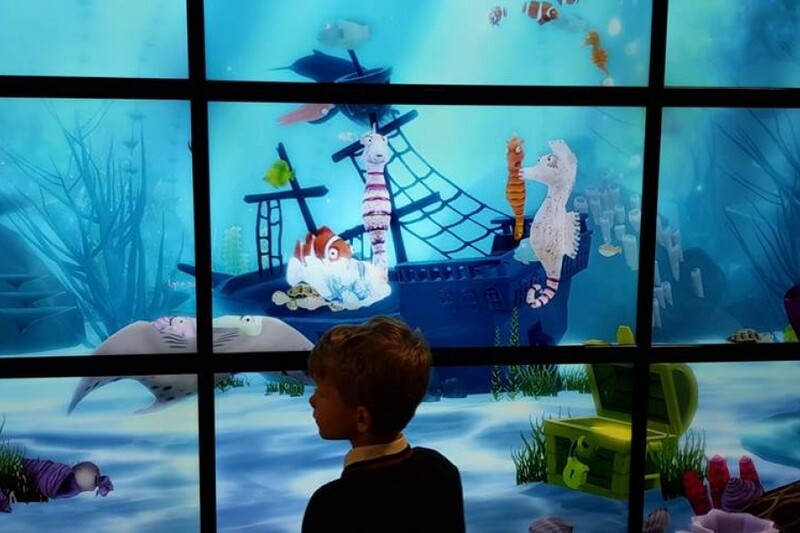 They were wowed when their own pictures came to life on the Aquarium's new interactive large screen. 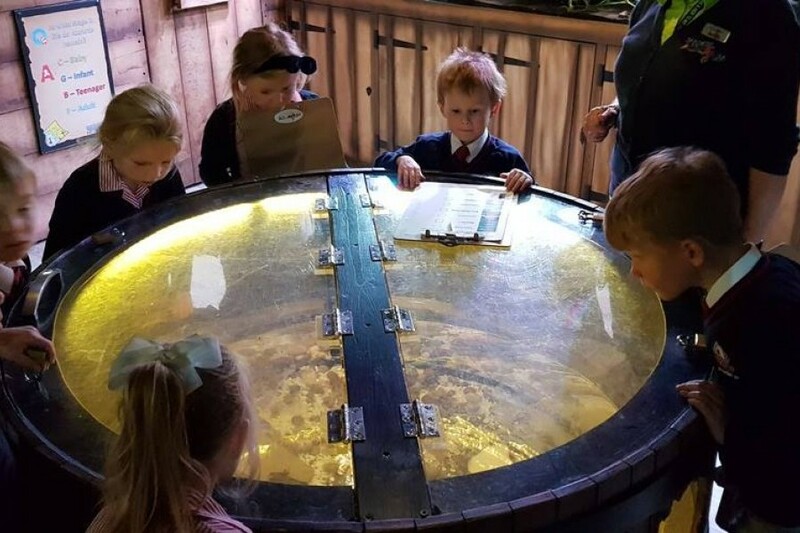 The children had lots of questions to ask but also impressed staff with their knowledge and understanding of the sea already. 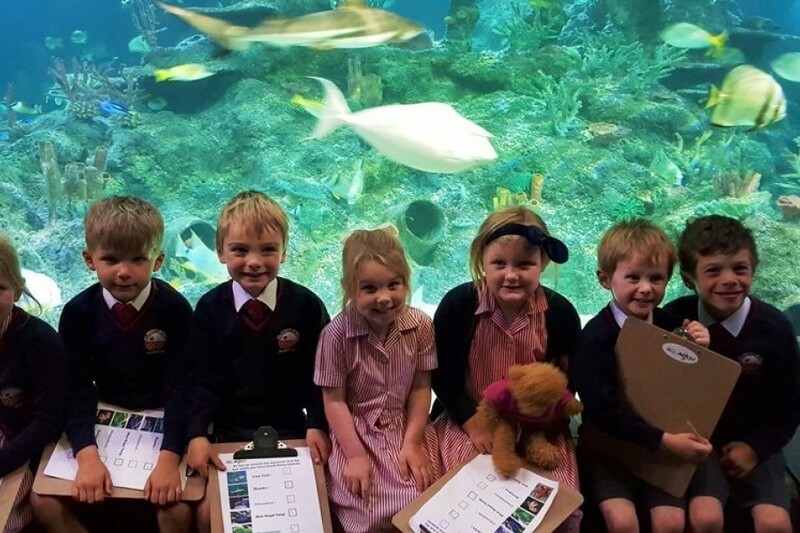 A fun-packed, exciting day all round.